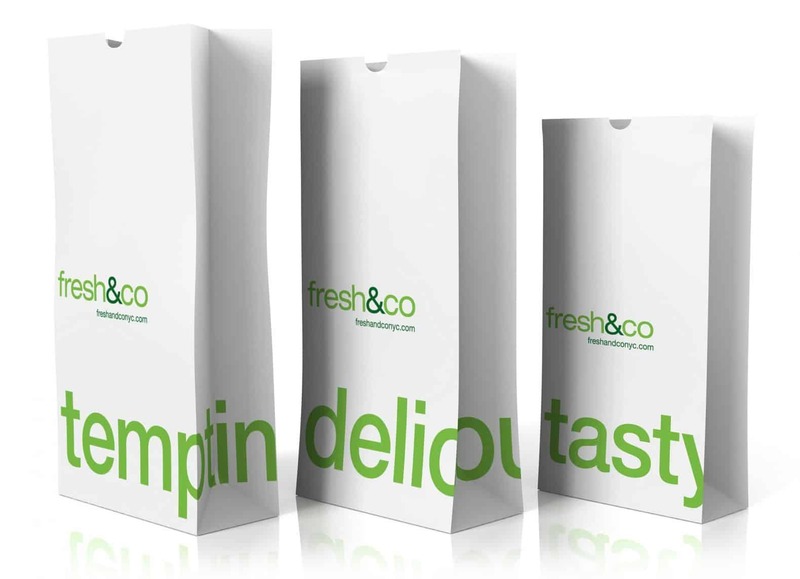 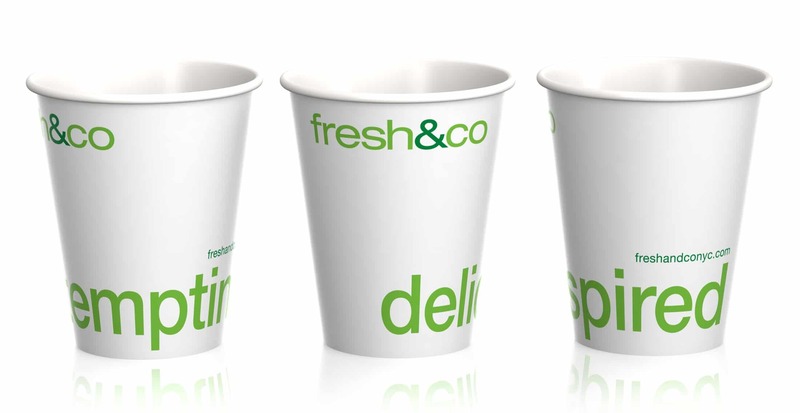 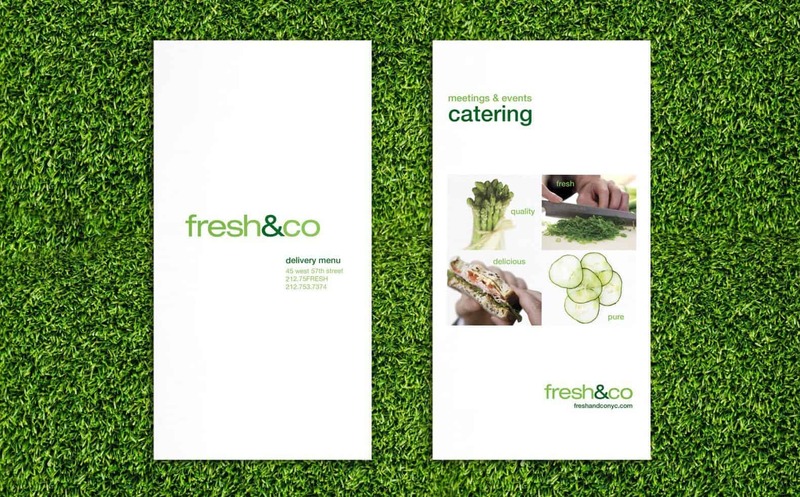 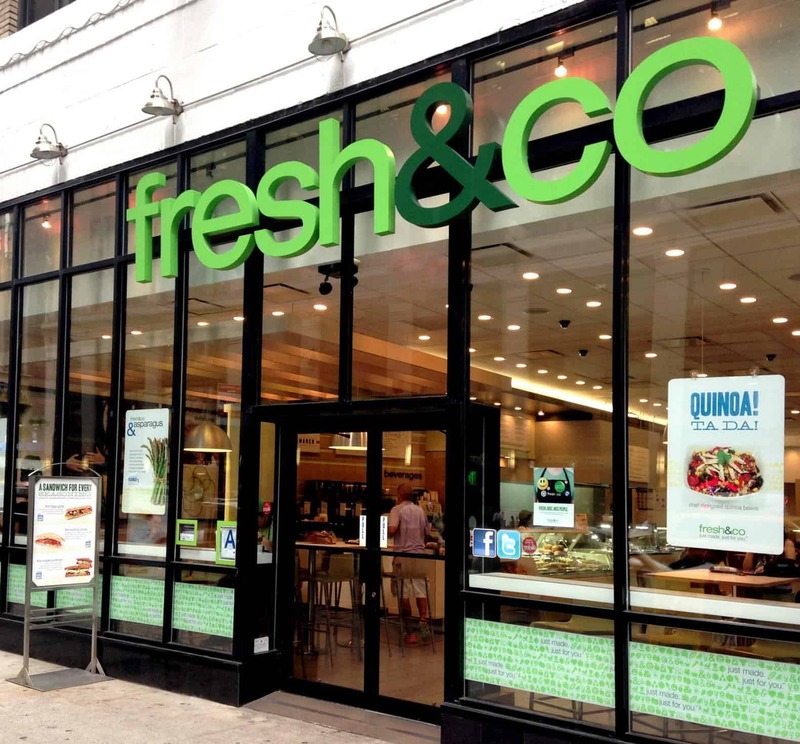 PSD created the branding for the very successful fresh&co, a NYC-based casual eatery known for using fresh, local ingredients, taking pride in their commitment to sustainability. We extended this philosophy across the brand, including plant based, compostable and clean looking packaging design. 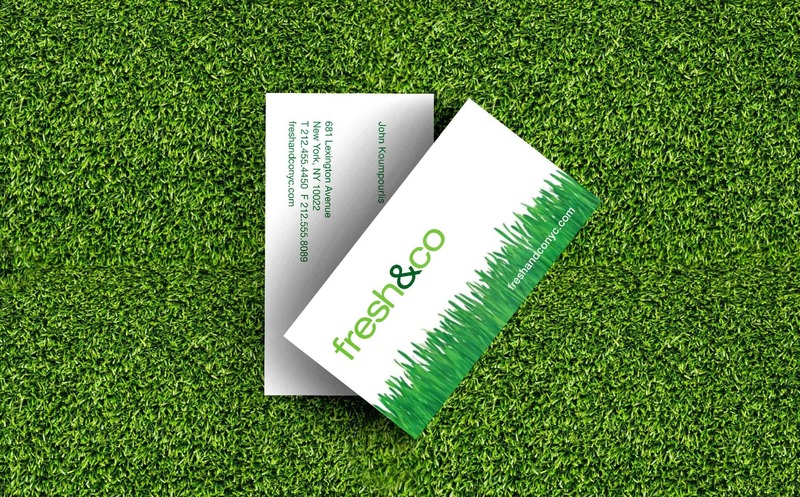 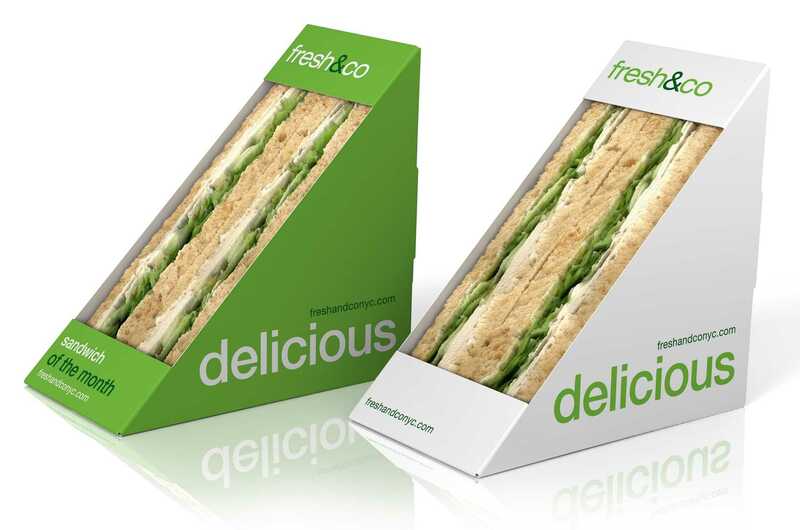 Commitment to a healthy environment is a key ingredient that we’ve ensured will never go out of season for fresh&co.